New Jersey Governor Chris Christie continued his quest for the presidency Sunday, campaigning in New Hampshire on the second to last day before the New Hampshire primary. 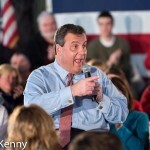 Christie began with a town hall in the Seacoast town of Hampton, speaking to about 300 people. 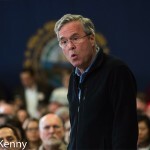 Christie’s crowds have grown this week but so have those of his closest rivals Jeb Bush and John Kasich. 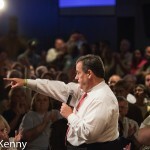 His Hampton audience appeared supportive, cheering Christie on and fully engaged as Christie prowled the small open plain at the center of a tight circle of chairs working both those fortunate enough to be seated and the 100 or so people standing in an outer circle. 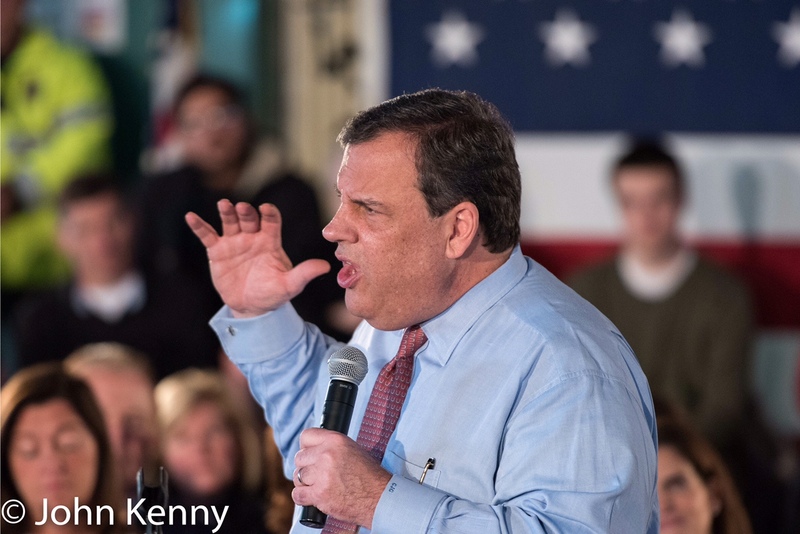 Christie expanded on his debate performance, dismissing Marco Rubio as an echo of Barack Obama; an unaccomplished first-term senator unprepared to be president. He gave an eviscerating imitation of Donald Trump, capturing a core Trump weakness of offering nothing beyond emotional appeal. I like Donald. But he’s not qualified to be president. That’s the essence of Chris Christie’s cutting evaluation of Donald Trump, delivered effectively at a Hampton, New Hampshire town hall today. 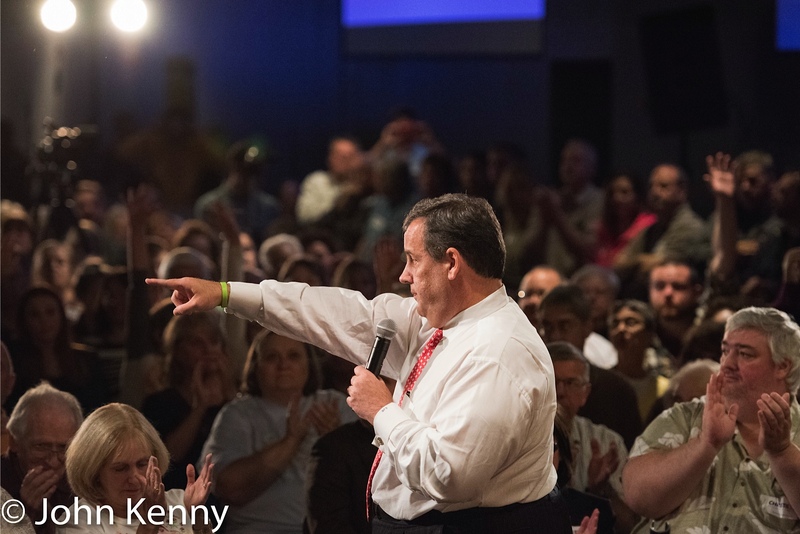 Photo gallery: Our photo gallery from Christie’s town hall is here. 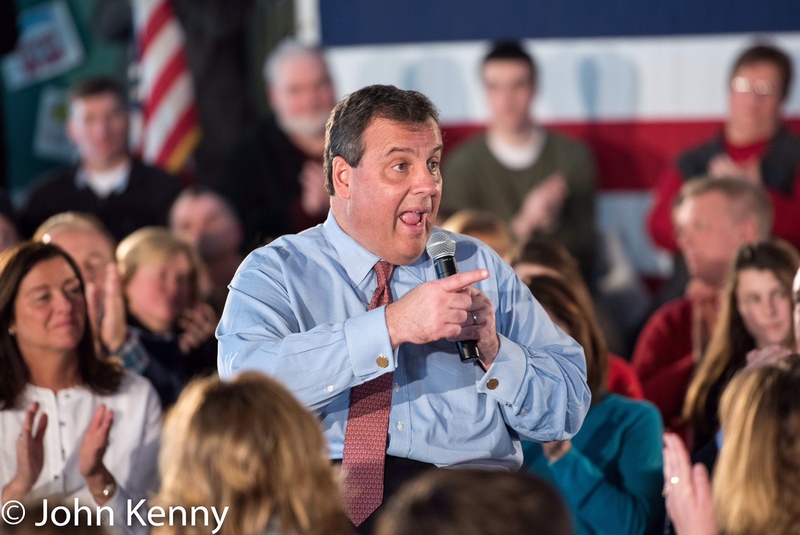 Chris Christie made very brief comments Monday night on the Iowa caucuses results. 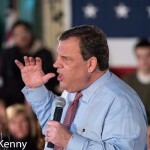 Expecting to fare poorly in Iowa, Christie held a town hall in New Hampshire Monday night as the caucuses were being conducted. As he greeted attendees afterwards Christie was briefly asked by reporters about his own performance and about Ted Cruz’s victory. 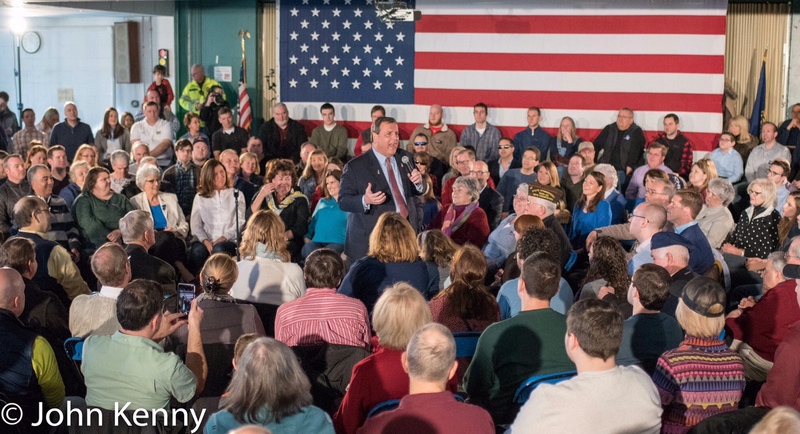 Our photo gallery from Christie’s town hall is here. This small rugged state teeming with presidential aspirants offers visitors unique proximity to question, praise, berate or hug the next American president. The presidential campaign has been running in high gear for months, but New Yorkers see it only from afar. Candidate visits to New York are almost entirely out of public view, primarily for fundraising and TV appearances. 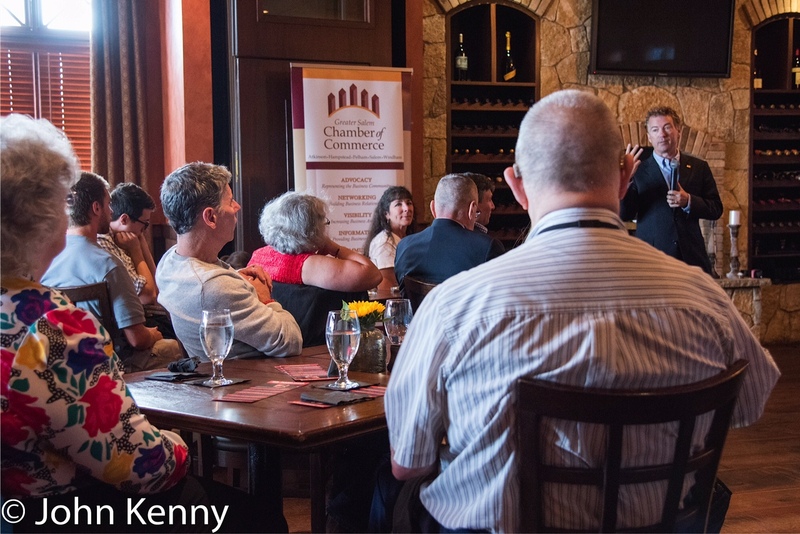 New Yorkers hoping to see candidates in person can visit campaign country, however, with New Hampshire the closest corner of campaign country and just a short drive away. Meet a fellow reporter just north of New York City and drive through western Connecticut north into Massachusetts. Watch for the plentiful state troopers on I-91. Don’t let the genius political arguments bandied about distract you from the speedometer. A stop awaits before the first campaign event – a visit to an Irving, the ubiquitous gas station/convenience store. Gourmet it’s not, but Irving offers a quick, clean stop for hot coffee, cold seltzer and a cellophane wrapped sandwich. With lots of driving between five events efficiency is a key to success. Pro-tip: Always get two sandwiches, one for now, one to tuck in your bag for a pre-candidate town hall boost. Keene State College is dead quiet on a Sunday morning, notwithstanding an imminent presidential candidate appearance. 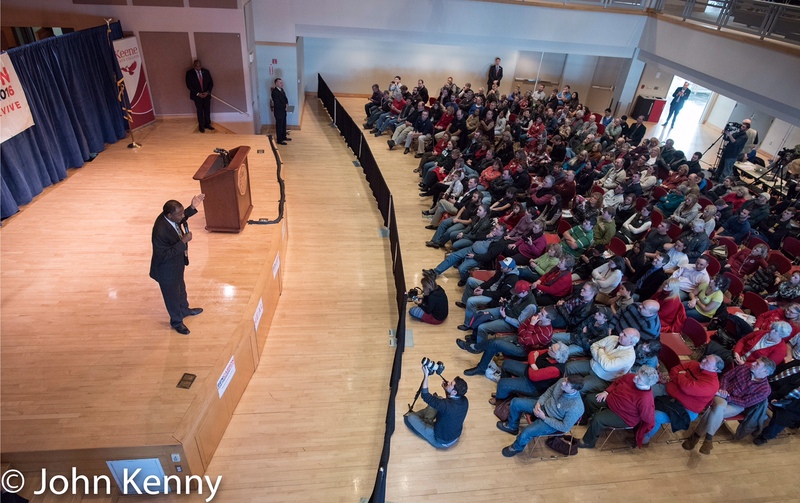 With Secret Service protection and security screenings for Carson, entering his town hall is a lengthier process. About 30 minutes ahead of his town hall, only 30 or so people are in the auditorium. “Don’t worry, they’ll be here after church” says an early arrival and indeed a crowd of 200+ materialized by 1:00. 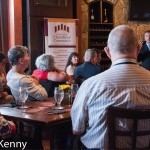 Chatting with attendees it appears that his audience is significantly centered around faith, both their own and Carson’s. It was a study in Republican contrasts. 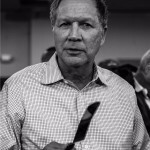 Spending Friday attending separate New Hampshire town halls with Rand Paul and Chris Christie highlighted two of the most contrasting Republican presidential candidates. Although they share weak poll results, generally at the tail end of the top ten candidates, they differ markedly in style and substance.